Africa is the cradle of humanity, and the inspiration for greats tune such as AFRIKA. 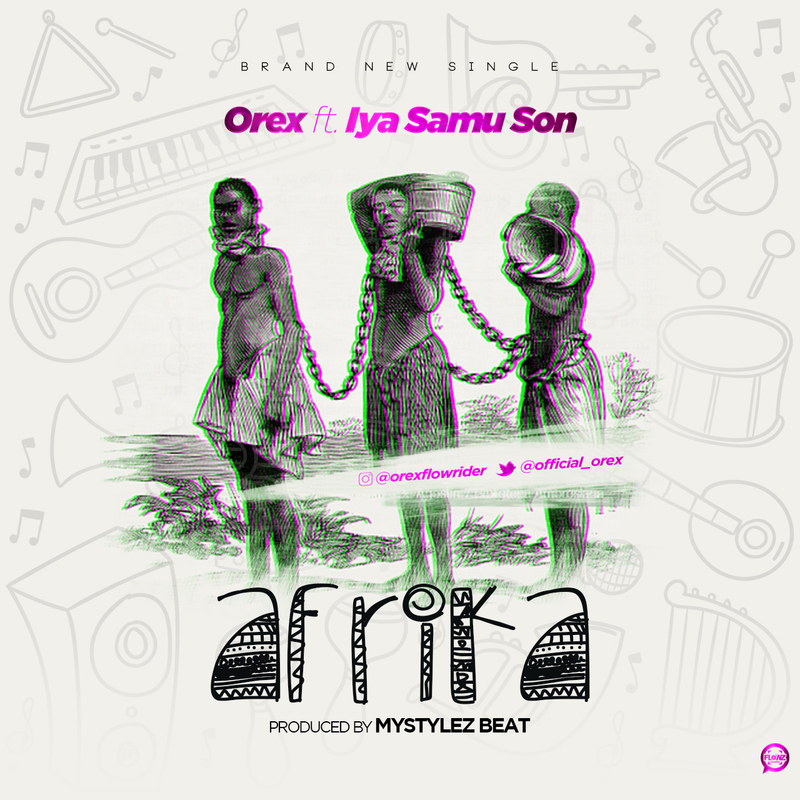 Orex put on Iya Samu Son widely know as Xamoel on this single. This Sound illustrate how African where been slaved and how they got there freedom . 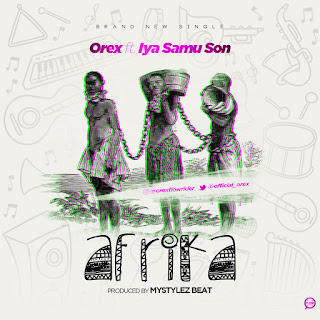 This is not just a sound,this deserve to be on every African playlist. The Song was produced by Mystylez Beat. Art cover illustration by Flowz Graphic.